WCM Agency Blog - Advertising & Marketing in Bahrain. In an effort to support Bahraini companies, the government through Tamkeen and EDSA (Labour Fund) offers to pay 80% of your marketing expenditure up to BHD 15,000 for business. Every company in Bahrain is eligible to apply. 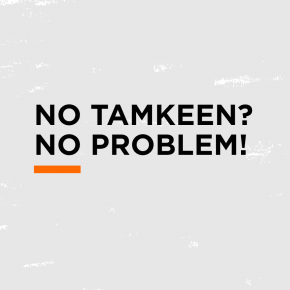 Ask your marketing agency if they are Tamkeen approved, and if they are then you will be able to use your BHD 15,000 marketing budget and only have to pay 20%! 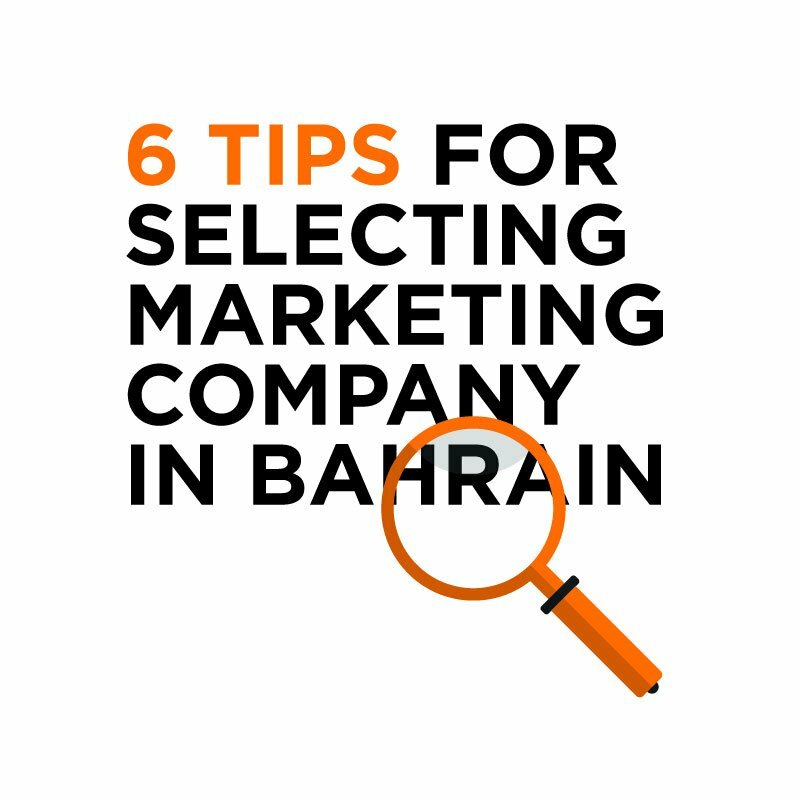 Furthermore, companies who are Tamkeen approved are often established marketing companies in Bahrain with a proven track record. Webcentric Advertising is proudly an approved marketing company in Bahrain. There are many social networks out there and you may be thinking that it would be impossible to be active on all of them. Well that’s where you are wrong, you don’t have to be on every social media site. You should only be where YOUR customers are. What is your customer’s age range, gender and demographics are the points that must be defined before selecting your ideal social channels. The next step is of course finding which social sites YOUR customers would use. After identifying your target audience and where you can find them you need to come up with a plan. Just like any business decision, list the key objectives that you would want to achieve from using social media. Whether it is to increase your sales or expand your brand, you should write them down while not forgetting to include techniques and strategies on how you plan to add value to you customer. Note: Take into consideration how your customers add value to you. The content is the key to achieving your social media goals. Your plan should include the type of content you are going to be placing. It should be something your network would be attracted to. Something they would find interesting, likeable and sharable. You have to have regular interactions with your network. One of the most important elements that brands miss out on, is getting their community engaging with their networks. In order to maintain ongoing interests from followers, consistent interaction is necessary, for example create contests, take some time to comment or respond to their inquiries, to show that you’re there and that you care! or just ask some questions to motivate them to respond. Do what is takes to get your network engaging! Don’t forget to always listen! Listen to what your customers are saying about you, your competitors or the industry as a whole. Keep your ears open to suggestions, complaints or appraisals. Use each and every one of these comments to your advantage, because ignoring them would not get you anywhere. The world of social media is continuously changing. Everyday there are new social media platforms coming up. You need to keep your eyes open on these new networks and see if they could actually be efficient to you and how you could use it to enhance your online presence. 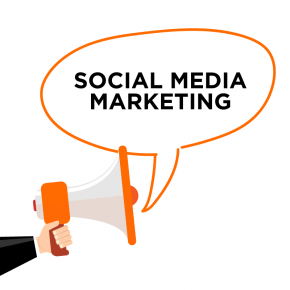 There are always topics that are trending on social media platforms, you should always be aware of the latest trends and how you can utilize them to your business. You should always be consistent on your social media channels. Your brand must have a personality. Make sure you always stick to your brand, messages and goals. Post regularly on your channels and don’t leave them to turn into ghost towns. Choose a feasible schedule with fresh contents that will help your page rank higher in search engines.